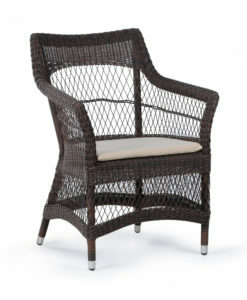 Elisha is a glamours chair with smooth lines. 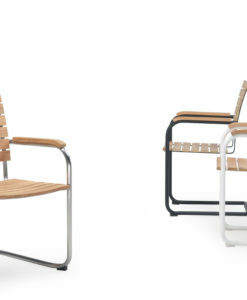 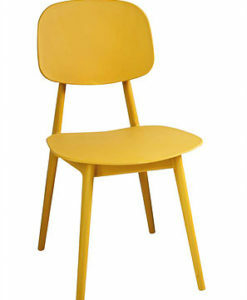 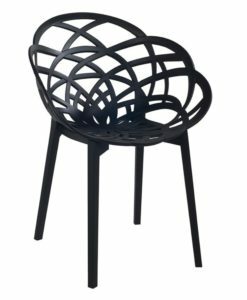 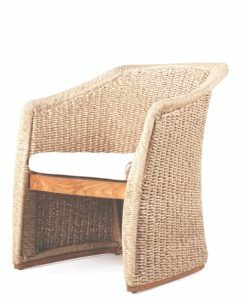 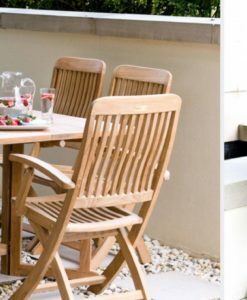 The slick design makes this dining chair very comfortable is perfect for Restaurants and outdoor seating. 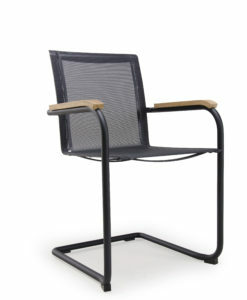 Stackable and maintenance free, is great for contract. 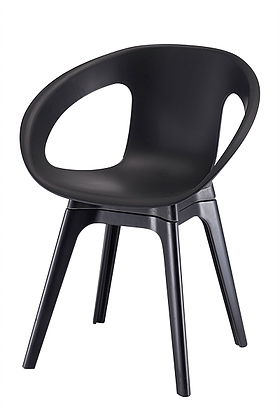 Modern Polypropyleen Open Side Dining Chair is a sleek, stylish choice for open, airy seating. 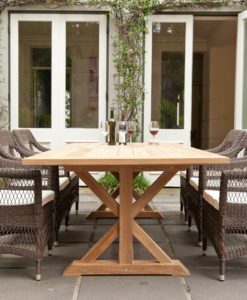 The curved shape is comfortable for dining, conversation and lengthy visits from friends, there is no need for extra padding. 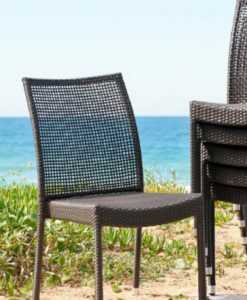 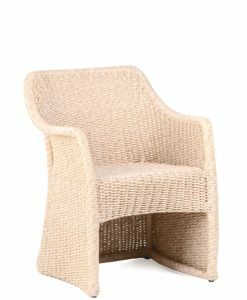 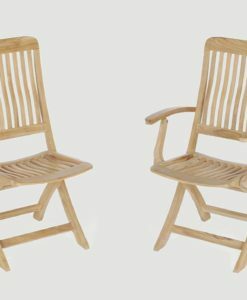 The polypropyleen won’t absorb moisture or dirt, making them excellent as patio furniture as well as indoor furniture. 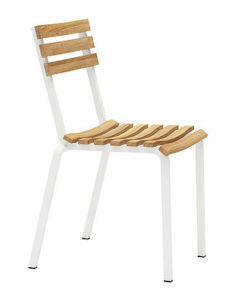 As an added bonus, the chairs are stackable for easy storage. 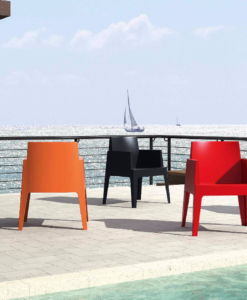 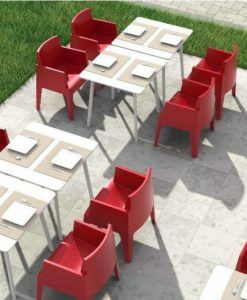 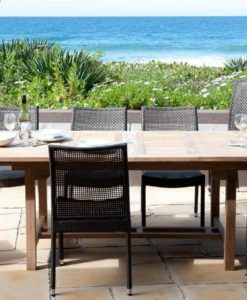 Modern Polypropyleen Open Side Dining Chair offers a fun outdoor design and features a sloped-molded polypropylene seat/back supported by polypropyleen legs. 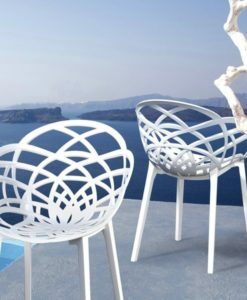 With just the right modern touch to spice up your patio or deck making you the envy of your neighborhood.